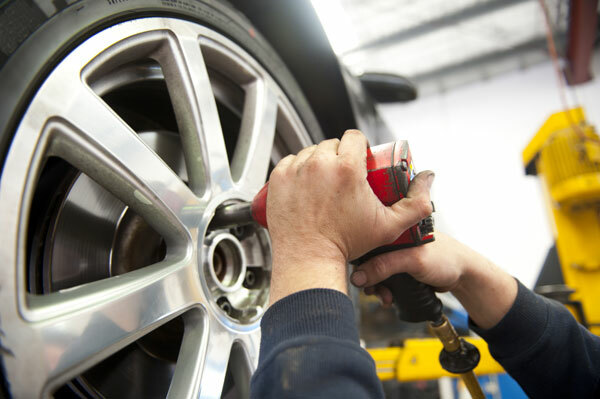 DS Motors are Glasgow's leading independent Volvo and all vehicle repair specialists. Established over 25 years combining 40 years experience in the motor industry, the company remain a family ran business. DS Motors have built up a huge wealth of knowledge and range of specialist skills, which allows the garage to specialise in Volvo but to deal with all makes and models of cars. All mechanical repairs and vehicle servicing offered from professional, honest and reliable Volvo specialist where customer service is offered to the highest standard, ensuring that all work undertaken is carried out to the highest standards. Collection and delivery service is available. Please ask when booking your vehicle in.